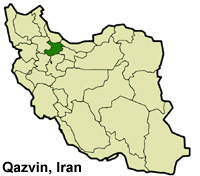 Takestan is located in Qazvin province of Iran. 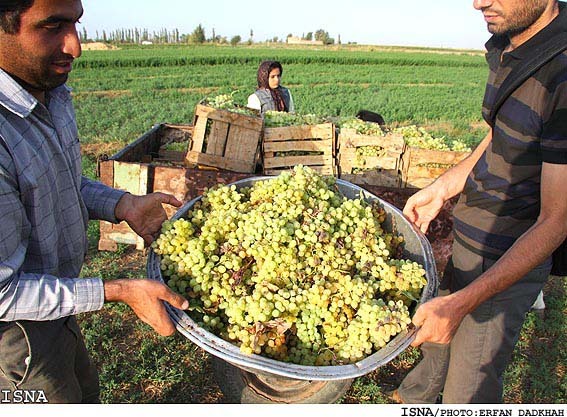 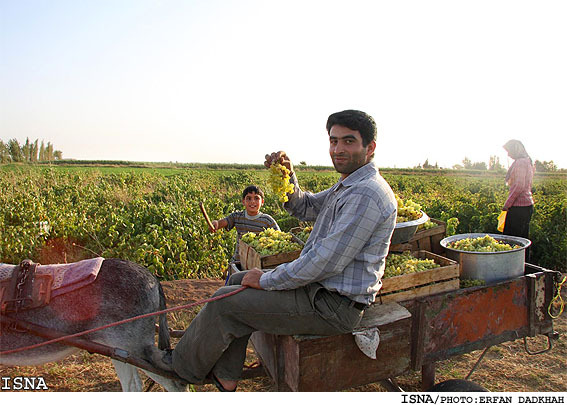 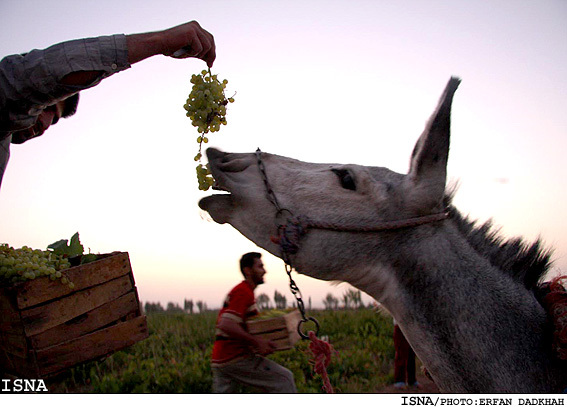 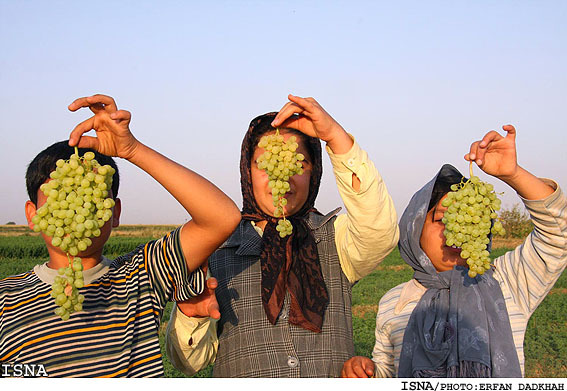 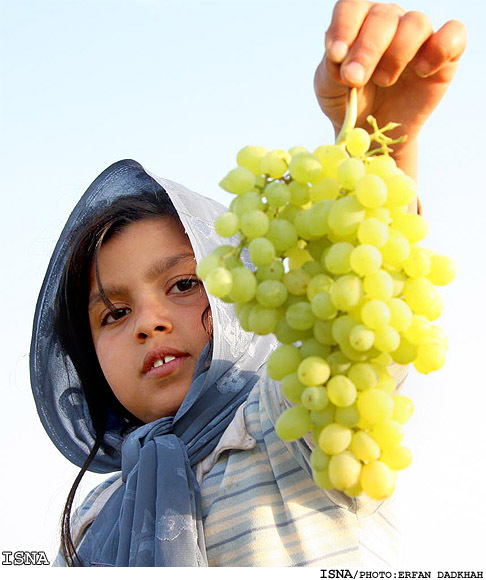 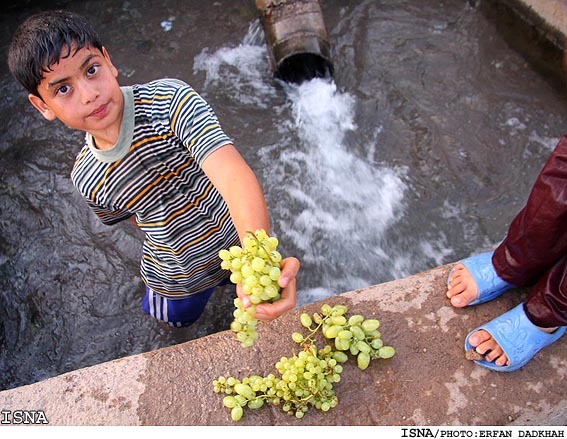 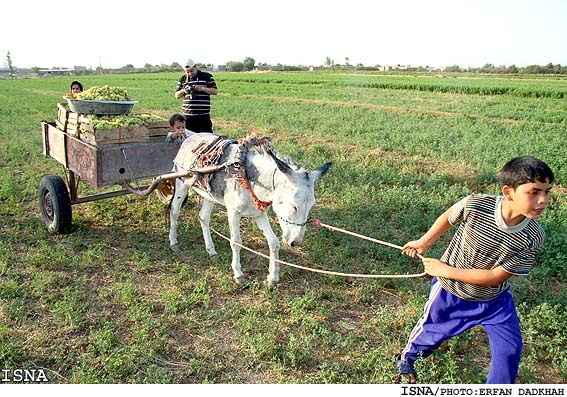 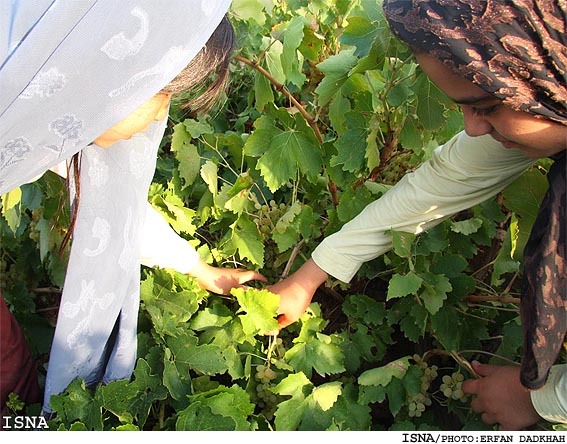 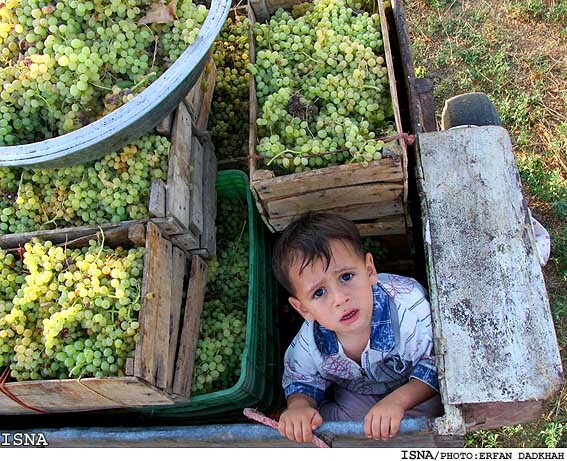 Qazvin is one of the 30 provinces of Iran. 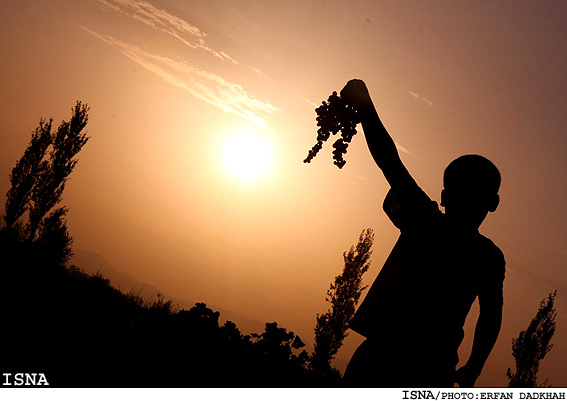 It is in the north-west of the country, and its center is the city of Qazvin.